We foster the energy transition and promote green investments. 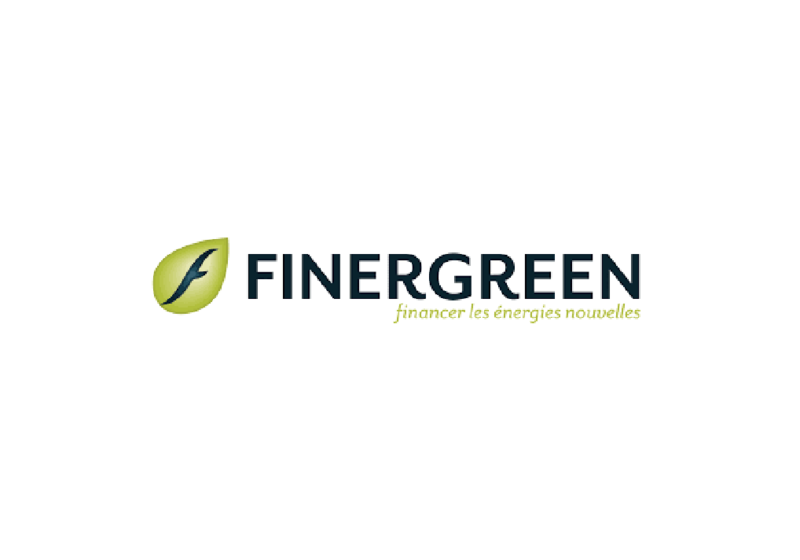 Finergreen is an international financial advisor and consulting firm dedicated to renewable energies and energy efficiency projects (solar, wind, biogas, hydro…). Our mission is to contribute to their development by accelerating their “financialization”. We are an independent consulting firm with no ability to invest directly into projects. Our business model is to create value from 3 core competencies: M&A advisory (valuations, transfers, acquisitions), debt advisory (Non-recourse financing, debt modelling) and strategic advisory (e.g Market studies, Tenders management). We work for a wide panel of key market-makers, either private or public and with different profiles which translates into best-in-class projects. Our international footprint gives us immediate access to a wide portfolio of investors and institutions either based in Asia, Africa, Europe and the Middle East, maximising therefore our chance of success in fund raising.